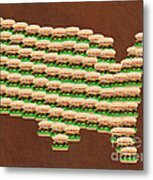 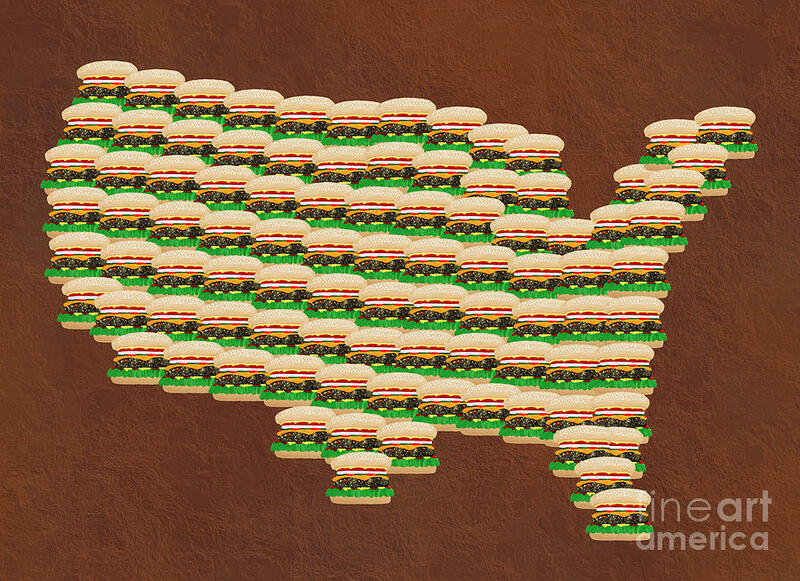 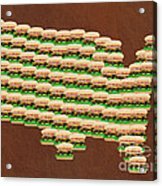 Burger Town Usa Map Brown is a piece of digital artwork by Andee Design which was uploaded on July 22nd, 2012. 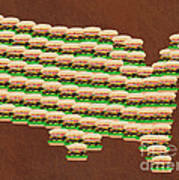 Ohhh yes. 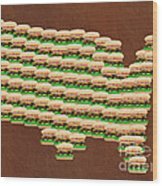 This one is nice too.